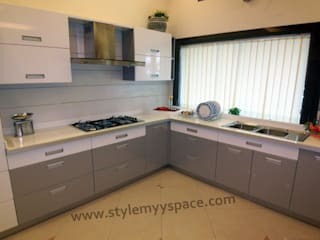 Style my space Modular Kitchen have young and powerful team in chennai. we gives you a different ideas of Interiors and Exterior on New arrivals and various budgets of specification. 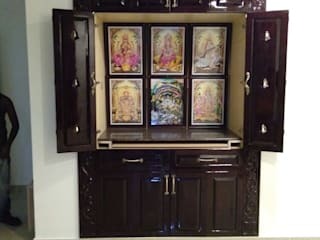 We offer free design and deliver a modular kitchen & interior in Chennai. 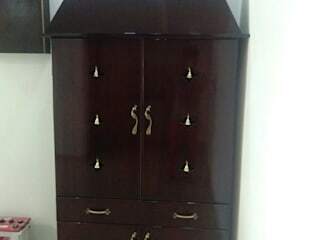 Beautiful Home Interiors Delivered in 30 Days Or we pay rent. We Design Your Dream Home. Get Free quote and Designs for modular kitchen as your taste and budget. Address : 41/23A, First Floor, Gandhi Road, Alwarthirunagar, Chennai- 87.